This part of our range is classic in every sense of the word. This vintage vinyl tablecloth set of designs each have their own distinguished and refined style in common. From designer patterns to retro varieties this is a consummate display of tablecloths encompassing floral varieties, checks and lines. 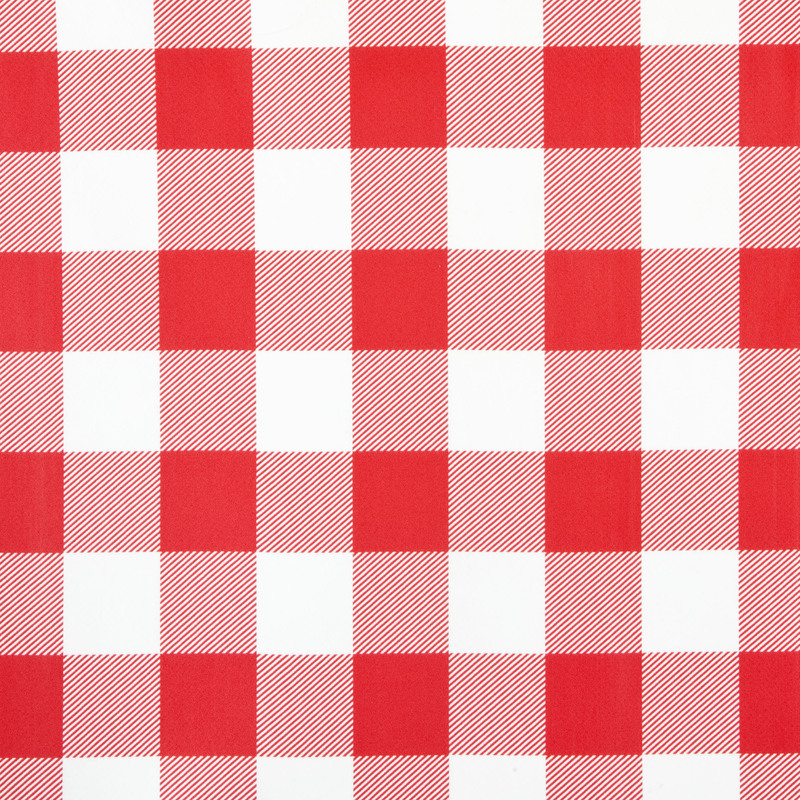 There really is something for everyone in this classic range of retro pvc tablecloth. Remember that our PVC tablecloths can also be used for a number of craft projects. Their applications are only limited by the imagination; the most common transformations we hear about from our customers is where this fabric has been recycled for bags, aprons and tabards.